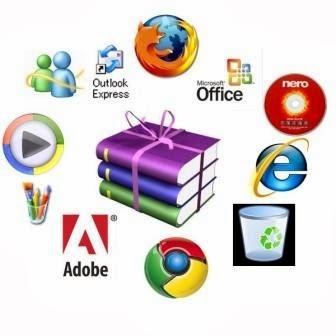 There are dozens of free and commercially available backup programs for computers. Unfortunately many of those backups are stored locally, meaning if your house were to catch fire, get robbed, or if you lost your backup discs all your data would be lost. This is why when dealing with important data we suggest users use online backup services. solutions like the one listed below. However, for those still using an e-mail client such as Microsoft Outlook we strongly suggest one or both of the below suggestions. Users who maintain their own web page or need to upload or download files to or from a server will have to use an FTP utility or a SSH client. There are many commercial programs capable of doing this but our below free recommendations beats them all. Finally we got the information about which programs shuold have on everyone's PC. Hope you like my article.